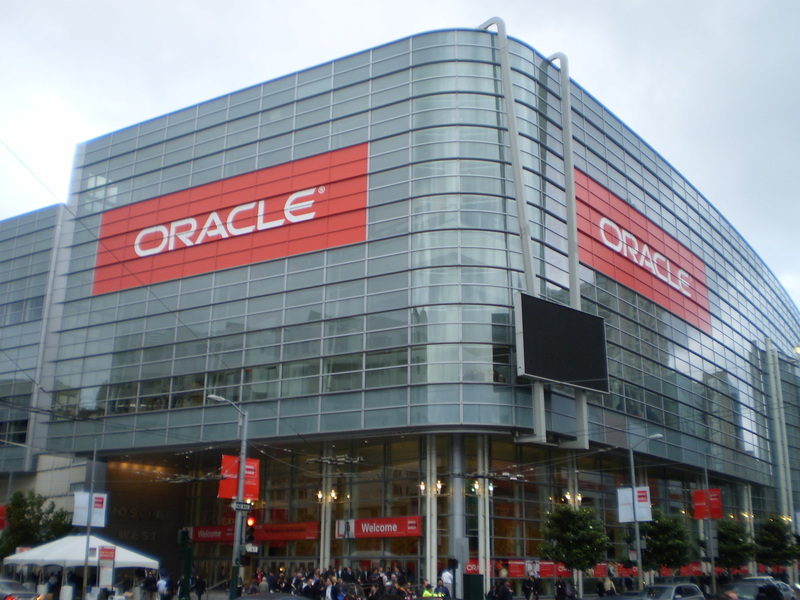 Posted by Richard Foote in Oracle OpenWorld, Richard's Musings. There were a number of announcements today but perhaps the main one from my perspective is the announcement of Oracle’s Enterprise Application Documents offering, an issue we’ve been battling for a long time. I attended the Jonathan Lewis Unconference presentation on how to be an Oracle expert. It was all really quite interesting and raised a number of points that made one ponder. He asked for example what was the Oracle release that introduced the most significant change. See if you can come up with the same answer he gave (which after thinking about it is probably correct). Later attended a general presentation that covered both 11g Release 2 and the new OLTP Database Machine Version 2. Usual marketing hype, much of which was already covered during the launch presentations. Discussed features such as RAC One, tiered storage partitioning options and advanced compression which are all certainly on my list of things to investigate. Caught up with Gareth Llewellyn who mentioned the new OJAM Red Room website that has lots of Oracle information and OpenWorld insights, with an Aussie / NZ emphasis. Later had a nice chat with Jonathan in the OTN lounge, exchanging thoughts mutual acquaintances we unfortunately know and the beauty and magic of Oxford City. Finally attended the Battle of the DBAs Version 2 presentation which attempted to demo the potential productivity improvements when using the new EM capabilities and features. I don’t think they quite pulled it off but certainly highlighted that EM has some very nice features. I would agree with Stew (darn him for getting his comment in first). I used (I think) version 2 in 1982/3, then nothing much until I joined Oracle in 86 with v5.1. Behind V4 and read consistency I’d vote for version 6 which amintroduced PL/SQL into the server (and V7 which supported stored PL/SQL). 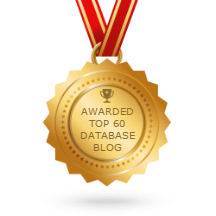 Think how much capability has been introduced to Oracle as PL/SQL packages – even if later it’s been recoded in C: AQ, Replication, LOB support, UTL_FILE, XML functions, yada yada. Jonathan’s opinion was actually version 6.0 in which all the basic architecture components regarding redo, undo and concurrency management that exists to this very day was finally implemented. For me, the most significant release was 7.3, simply because it was the first new release I was involved in ! !